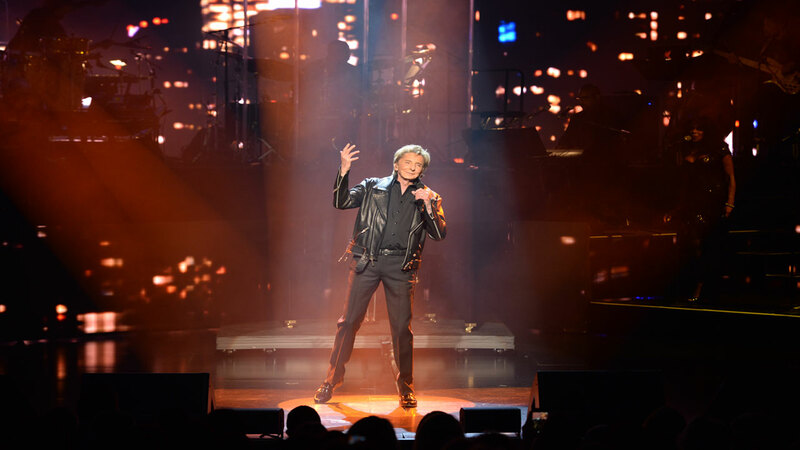 Barry Manilow Las Vegas shows offer Fanilows the rare opportunity to see a true icon perform live. 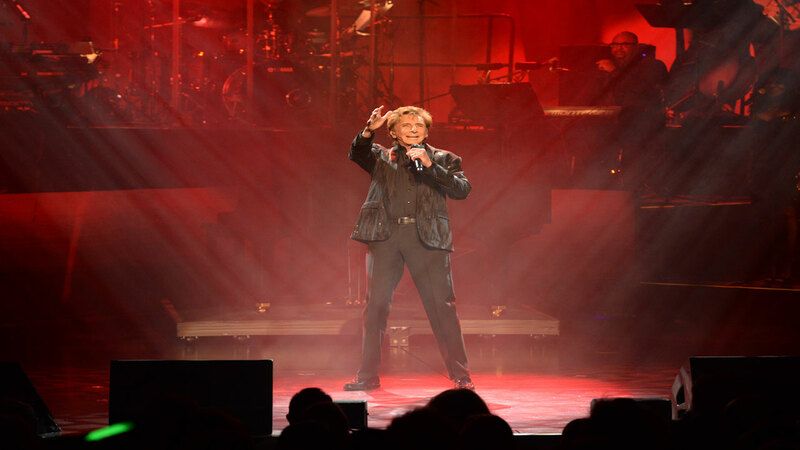 Barry Manilow Las Vegas is a musical journey through the music icon’s legendary career. 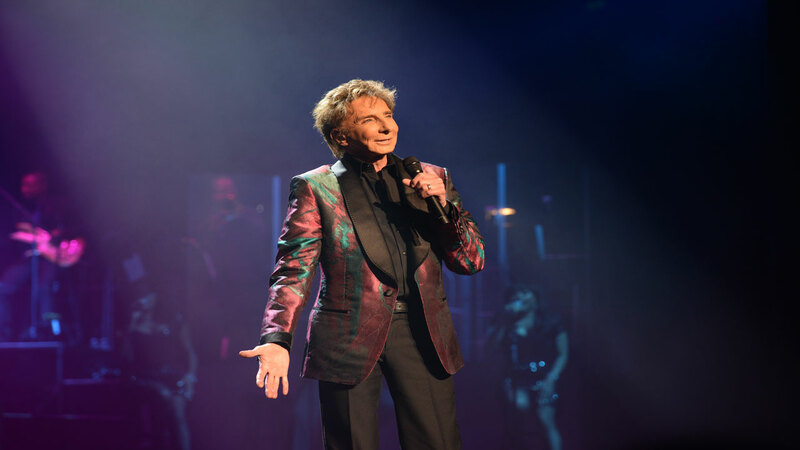 Not just one of the best selling recording artist ever, Barry Manilow demonstrates what a true showbiz icon looks like with his amazing shows at the International Theater at Westgate Las Vegas Resort & Casino. 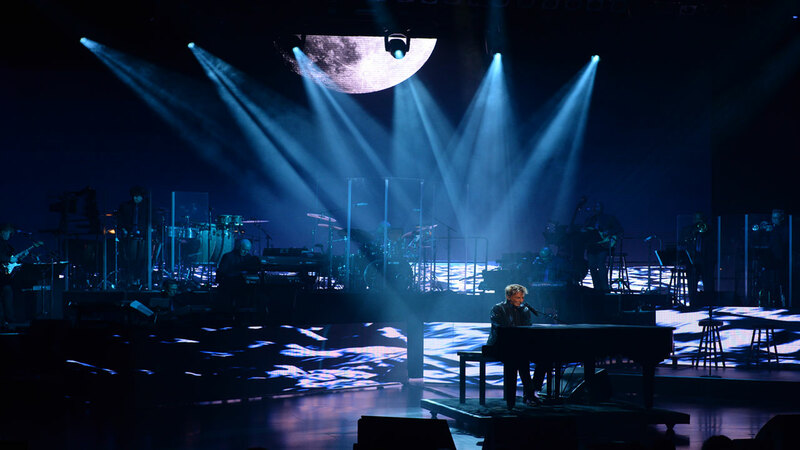 The singer, who has been a bona-fide superstar for over 35 years, takes audiences through his long, fascinating and triumphant career in a show that is both grand and intimate at the same time. Manilow started as a jingle writer before becoming (another long-time Vegas icon) Bette Midler’s music director/ arranger/ pianist until he released his second album, which featured the number one hit single “Mandy.” After that, Manilow had 25 straight top 40 hits… and the rest is history. 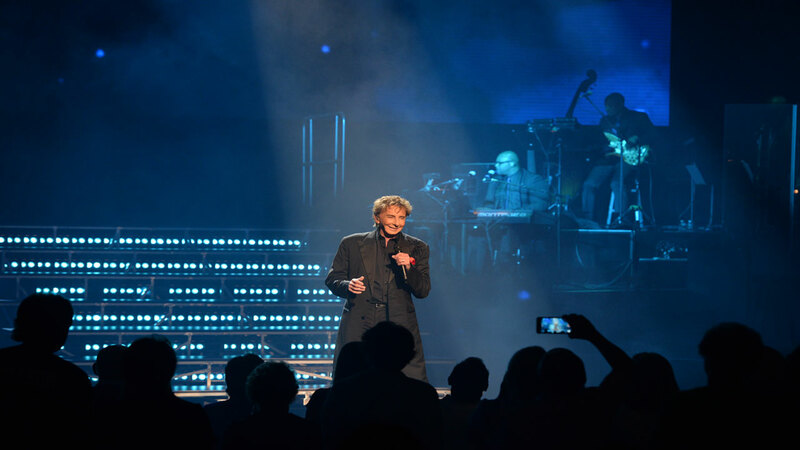 In his Las Vegas performances, Manilow takes audiences through his life story in great detail, adding a feeling of intimacy to the performance… even though the larger than life icon is performing in front of thousands of fans. 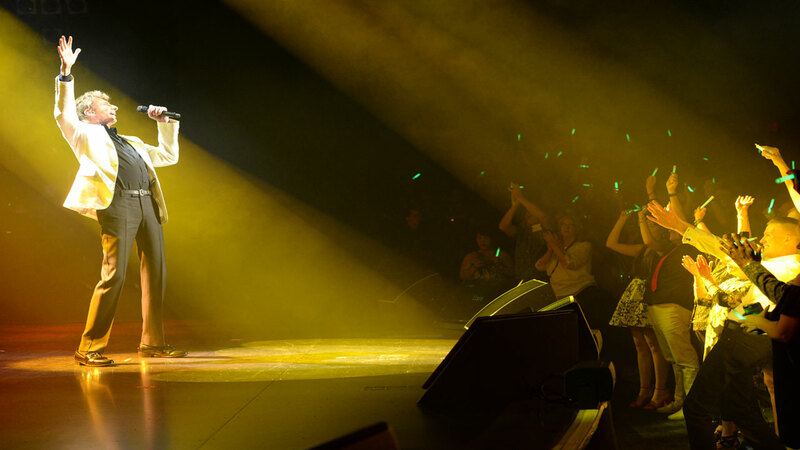 The mix of the personal with the large-scale showbiz glitz is just one of the things that makes him so special. The performances are crowd-pleasers, as he sings through a huge selection of his signature hits, including “Mandy,” “I Write the Songs,” “Looks Like We Made It” and, of course, “Copacabana (At the Copa).” which will get you on your feet, dancing in the aisles. 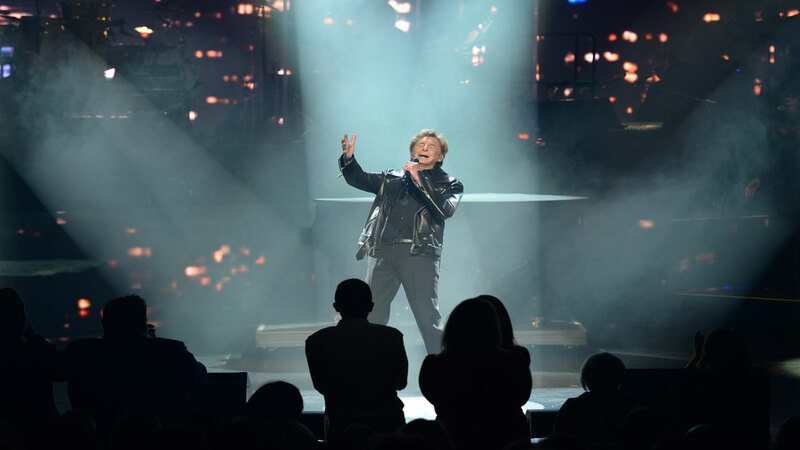 With over 85 million albums sold and 50 Top 40 hits to his name, Barry Manilow has made an indelible impact on generations of artists and fans alike. 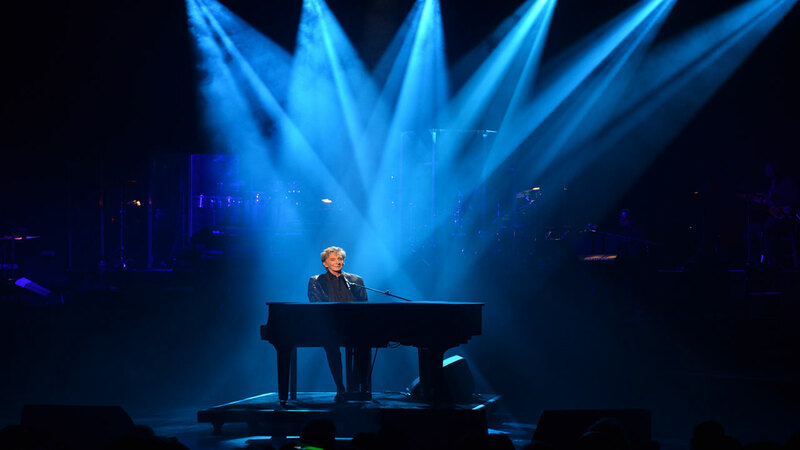 This recipient of not only a Grammy but Emmy and Tony awards too, it’s no wonder Manilow was named the #1 Adult Contemporary Artist of all time by both Billboard and Radio & Records, arguably the most prestigious music industry publications. 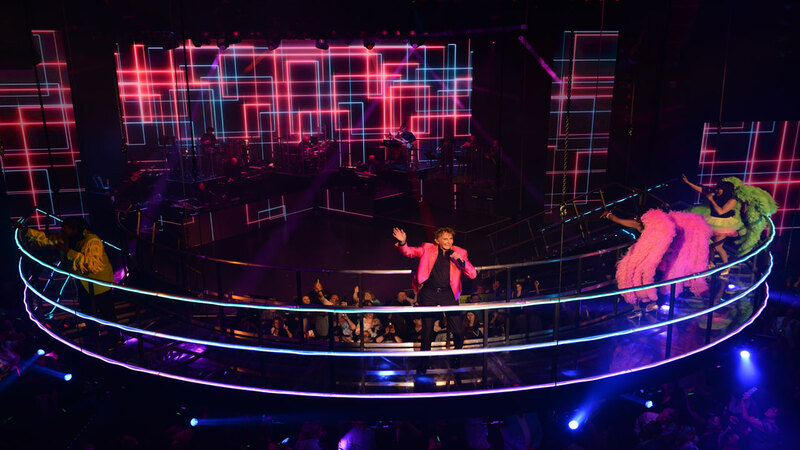 Truly iconic and larger than life stars are hard to come by these days, which makes his shows at the Westgate in Las Vegas such a treat. 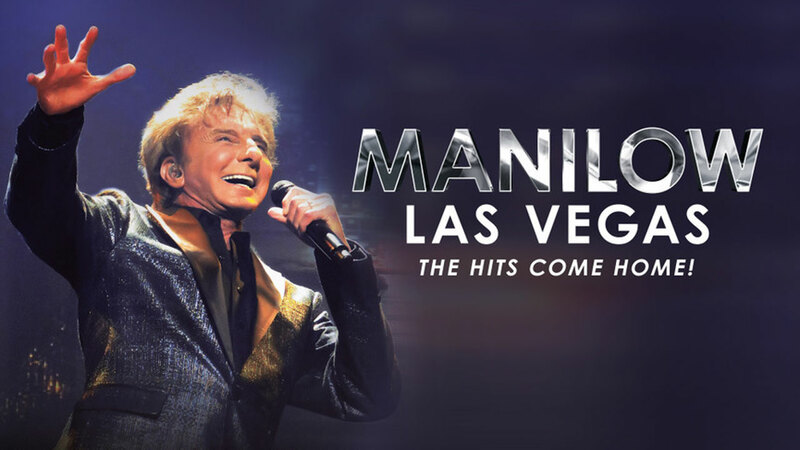 When you experience the showbiz legend taking rapt audiences on a journey through his fabled career as he performs hit after hit and recalls fascinating personal stories, you’ll realize that the old cliche is true: they truly don’t make ’em like they used to.